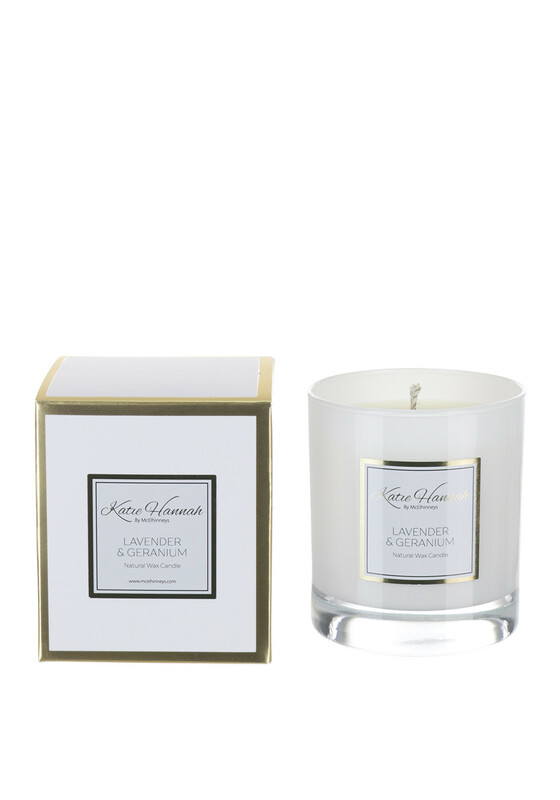 Turn your home into a serenity of fragrance with McElhinneys exclusive new range of fragrance candles and diffusers Katie Hannah by McElhinneys. The McElhinneys brand name is a dedication to the late mothers of store owners John and Eileen. 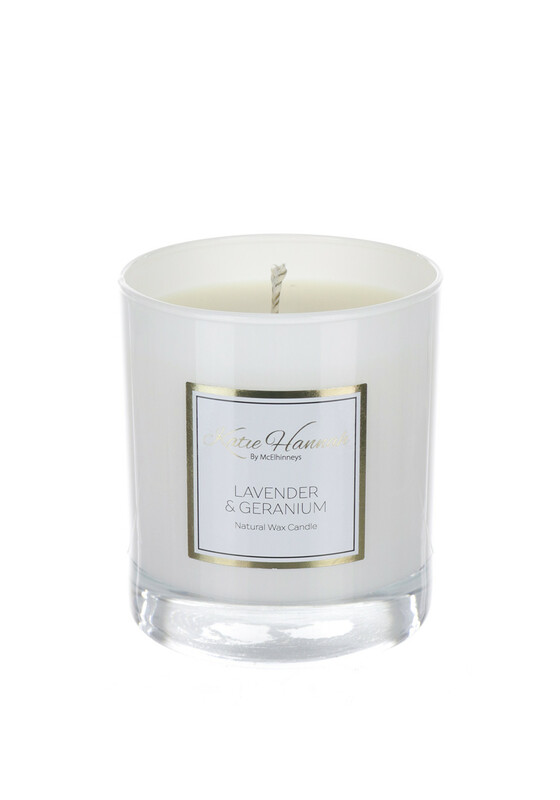 With lavender and geranium to create a total state of relaxation throughout your home. In a beautiful glass holder, this stunning candle would make a wonderful gift and has a lengthy burning time of 40 hours.